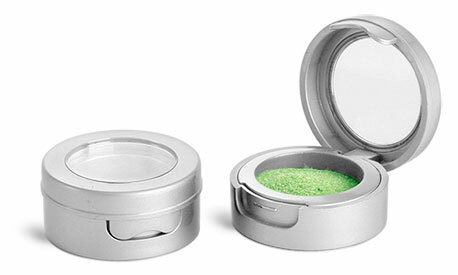 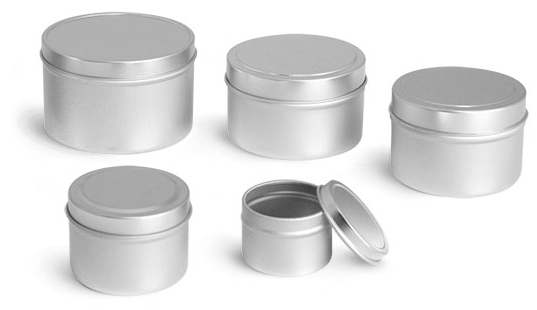 Our flat metal tins with rolled edge covers could make a great option for packaging and storing cosmetics. 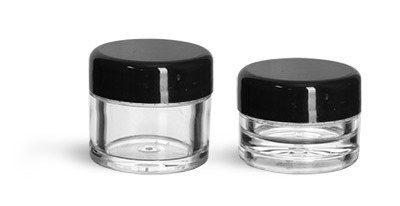 These metal containers could be used as eyeshadow pans to package a variety of different shades of eyeshadows. 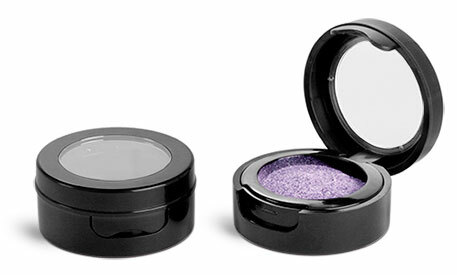 Add a label to the lid of the metal container to make it easy for your customer to identity the shade of eyeshadow inside!